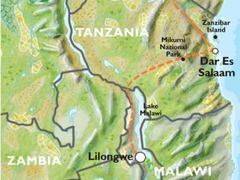 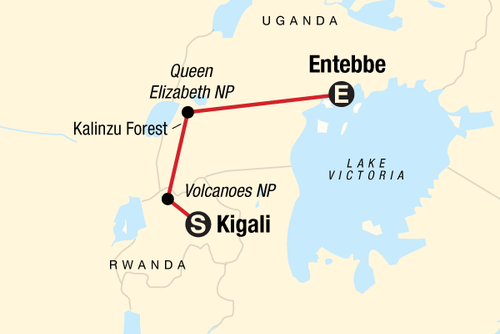 This trip takes in some of the smaller, but more rewarding East African National Parks. 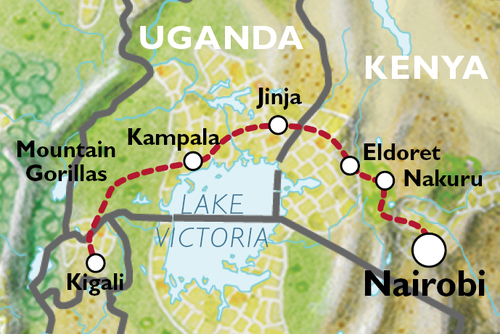 Their soda and fresh water lakes are abundant in bird and wildlife and there are rare opportunities for walking safaris. 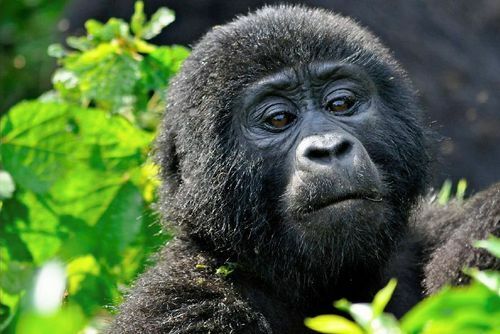 An optional highlight of this trip is trekking through the rainforests of the Bwindi Impenetrable Forest National Park or Virunga Mountains in search of the protected Mountain Gorilla. 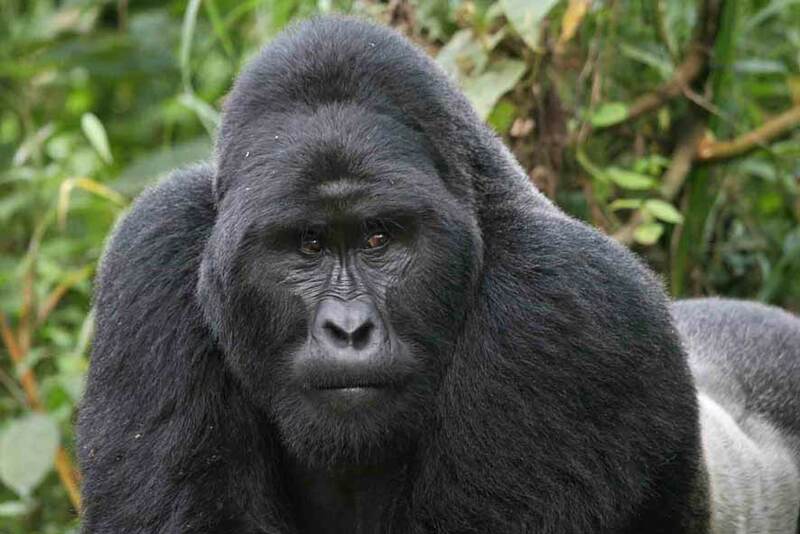 For a different type of adrenaline experience you can try your hand at quad biking, kayaking or whitewater rafting in Uganda. 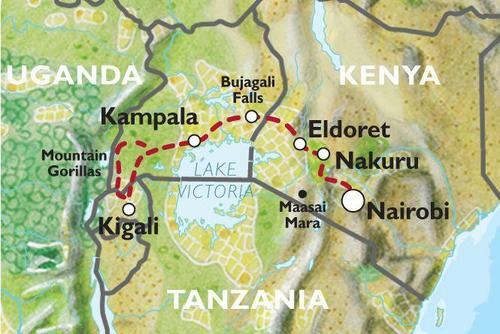 Depart Nairobi - cross the Equator and drive down into The Great Rift Valley. 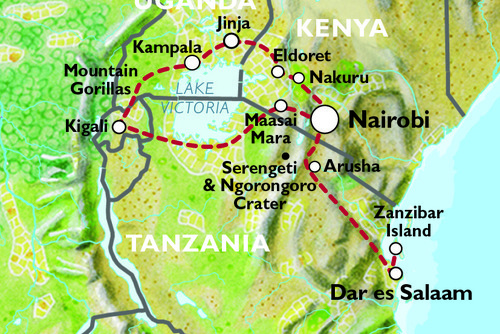 Lake Naivasha & Elsamere - the home of Joy Adamson & Elsa the lion, of Born Free fame, as well as cream teas! 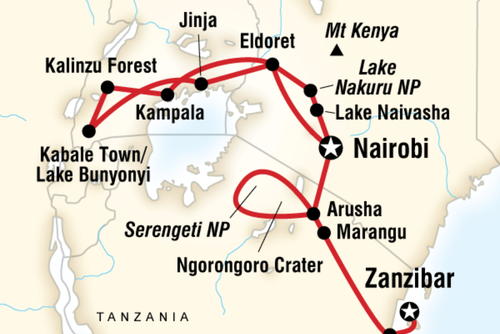 Visit either Crater Lake Game Sanctuary or Hells Gate National Park (hire mountain bikes or walk through - the only park in Kenya where this is permitted). 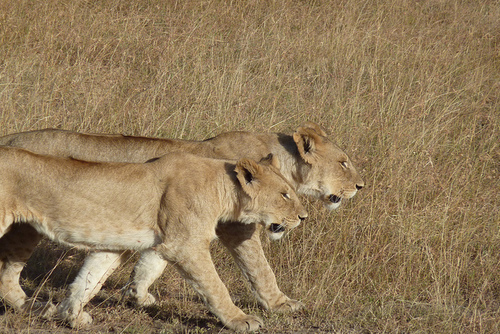 Lake Nakuru National Park - including game drives to spot lion, leopard, buffalo, rhino, giraffe, zebra, gazelle & flamingo. 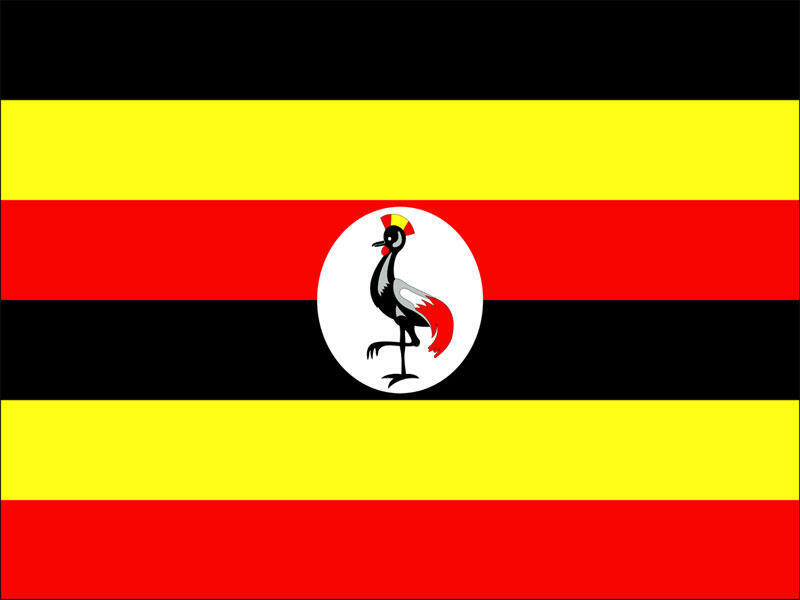 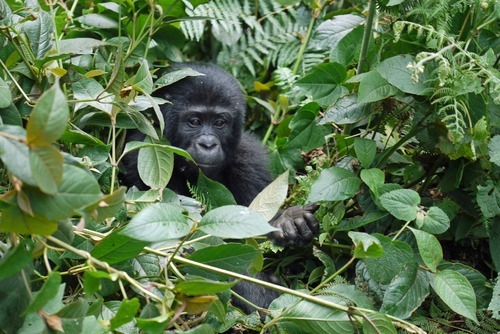 Jinja - the source of the Nile, whitewater rafting, quad biking or visit a local education project. 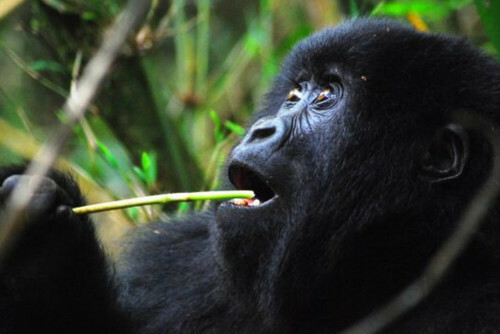 Mountain Gorilla trek - Optional trek to see these amazing creatures, the closest species related to man.